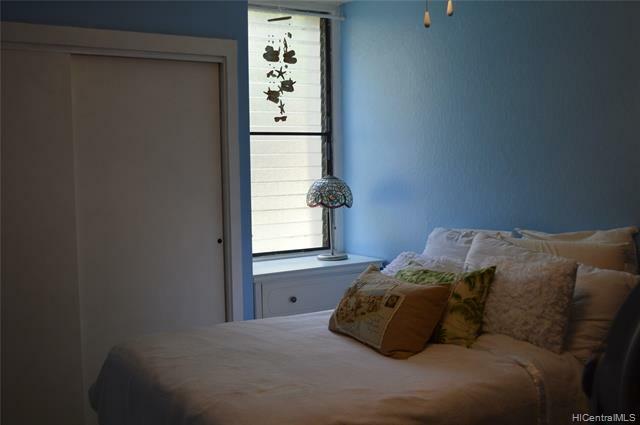 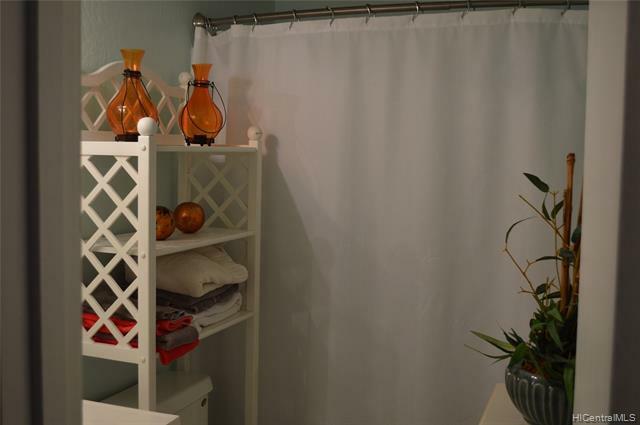 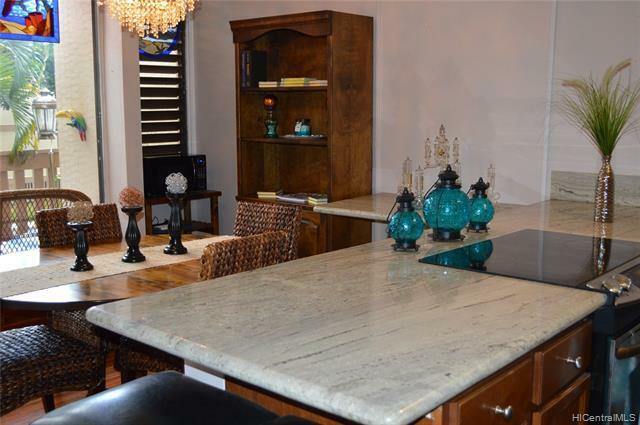 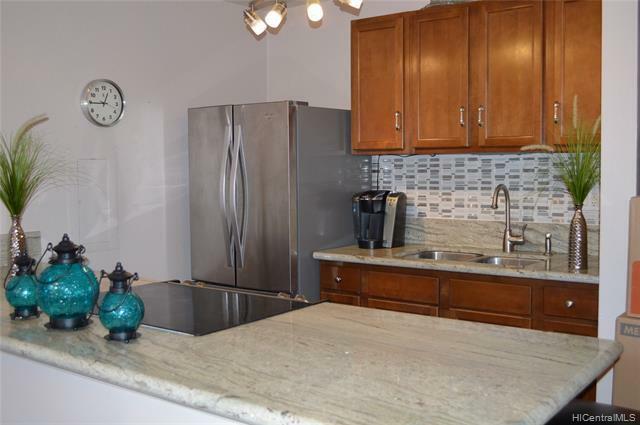 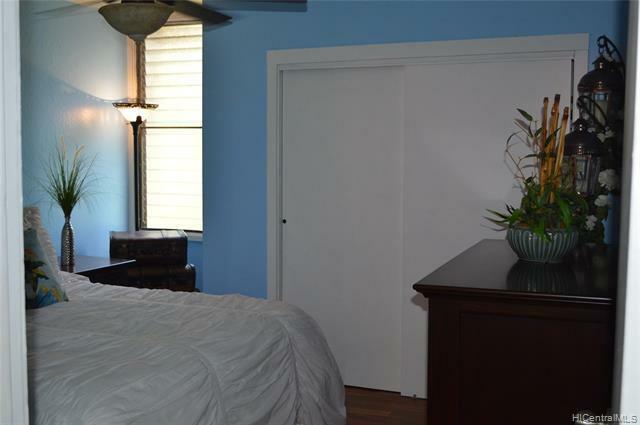 Would you believe this unit offers 2 DEEDED PARKING STALLS. 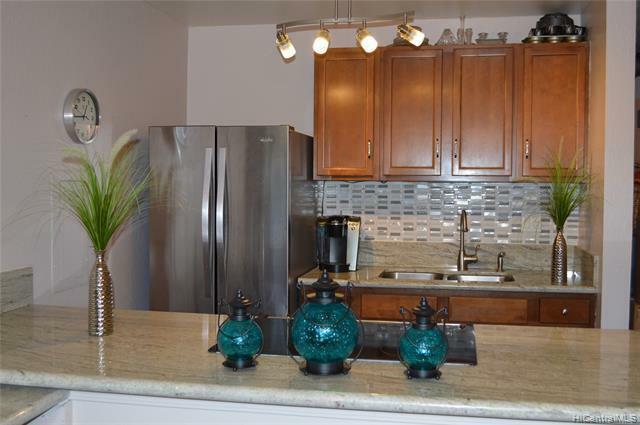 This excellent 2 bedroom home is on the 1st floor with a few steps up to your unit that is separate on both right and left side from attached walls. 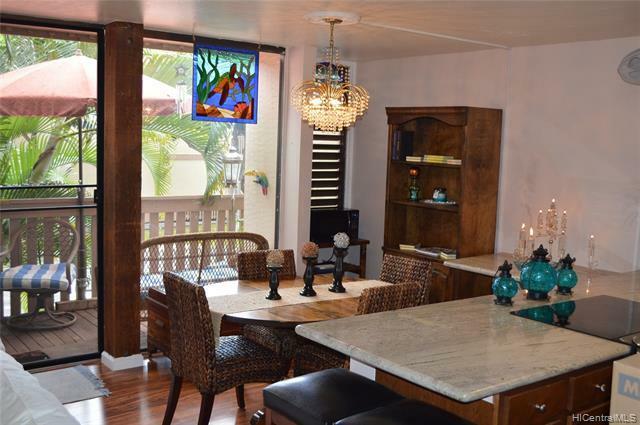 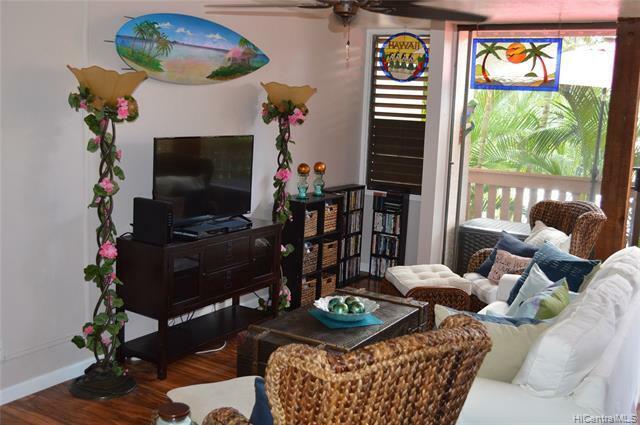 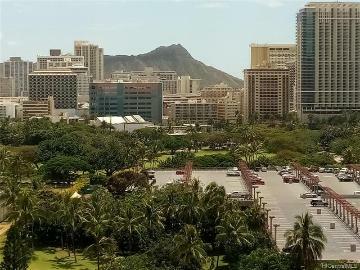 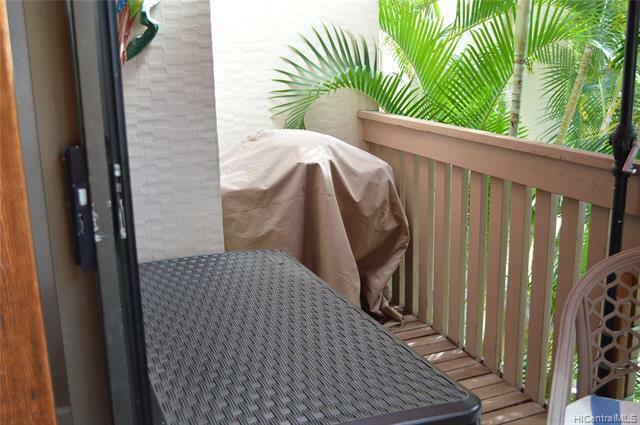 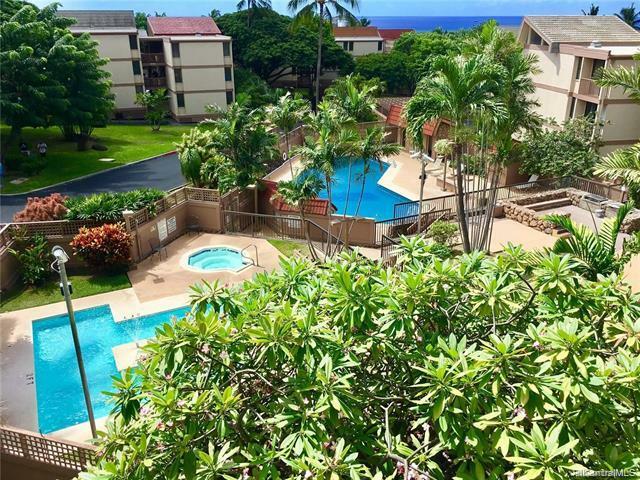 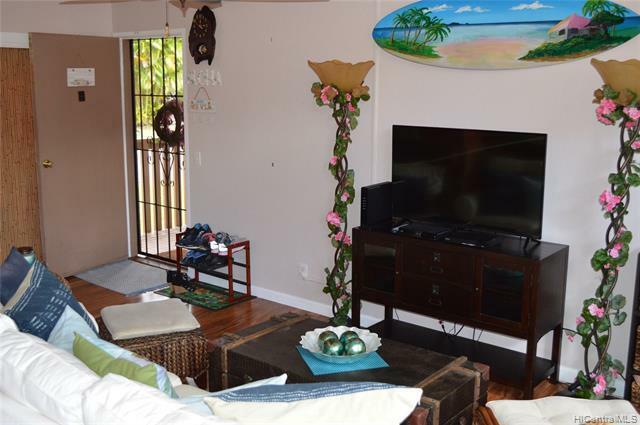 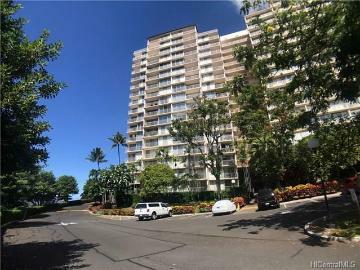 This move in ready Hawaiian Style condo is fully upgraded with elegant Hawaiian Curly Koa wood laminate flooring, granite counter tops, stainless steel appliances, elegant back splash. 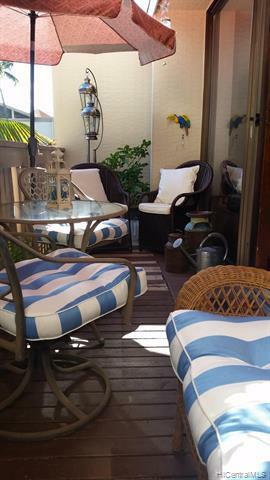 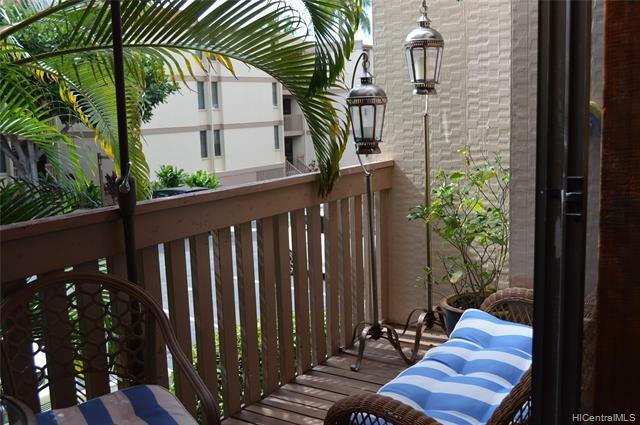 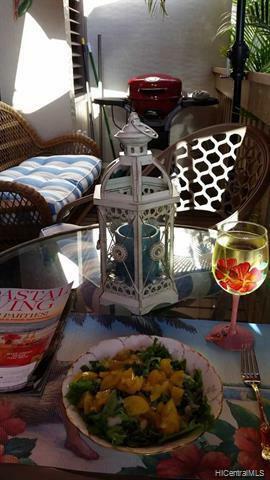 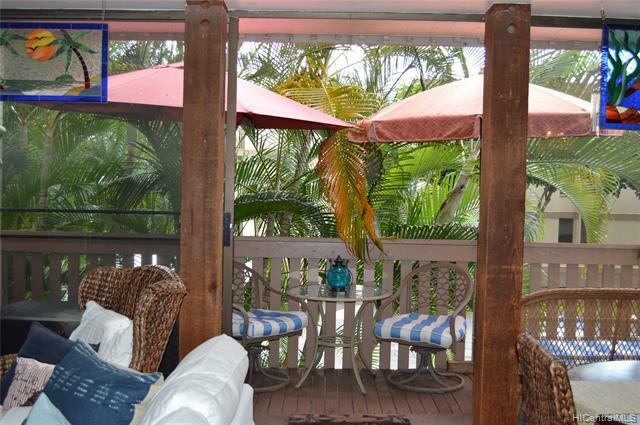 Enjoy a large and relaxing balcony that has the prettiest palms extended for privacy, where you can also grow your potted plants, herbs, spices, etc. 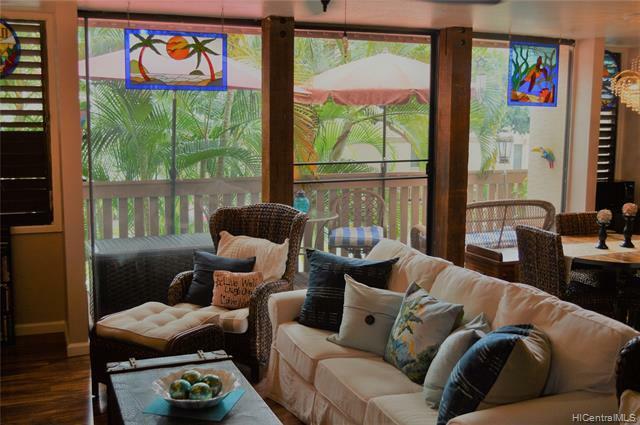 Open floor plan perfect to call home. 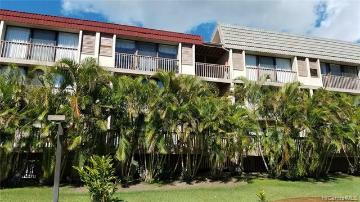 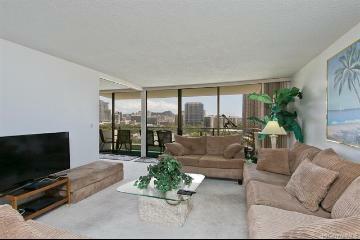 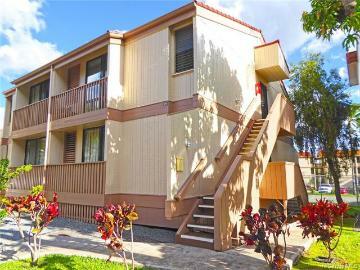 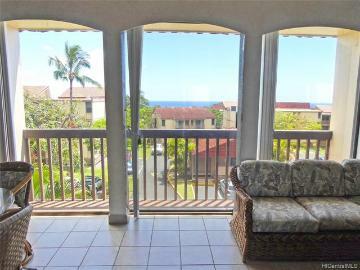 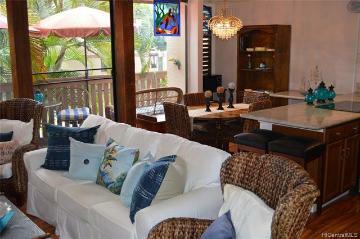 84-755 Ala Mahiku Street 14/60A Waianae 96792 is listed Courtesy of Coldwell Banker Pacific Prop. 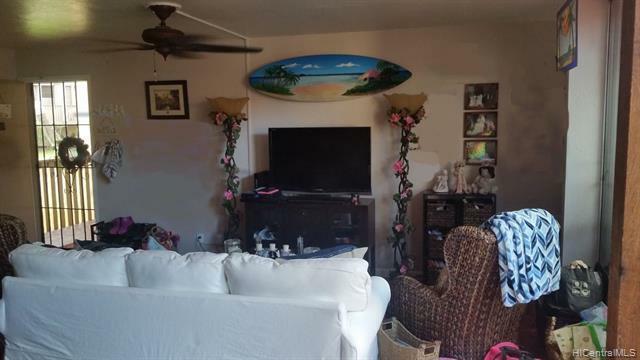 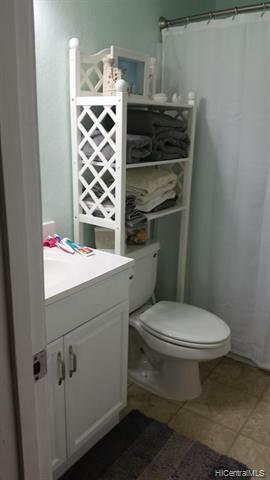 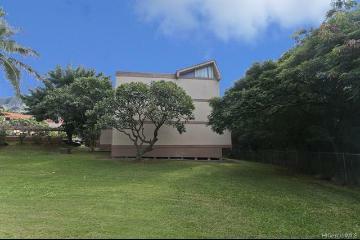 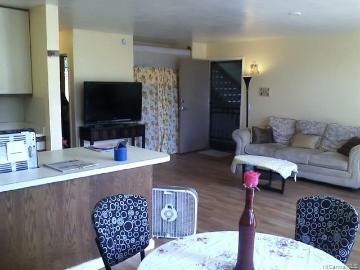 84-755 Ala Mahiku Street, 14/60A, Waianae, HI.